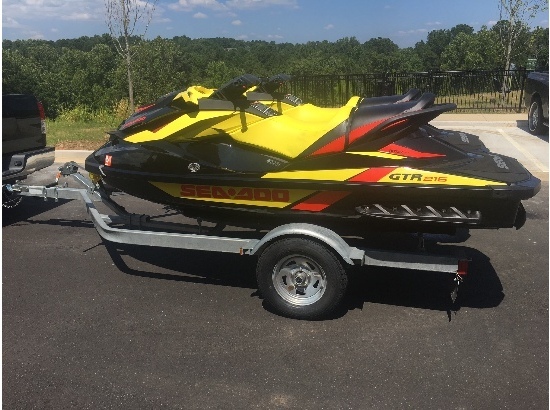 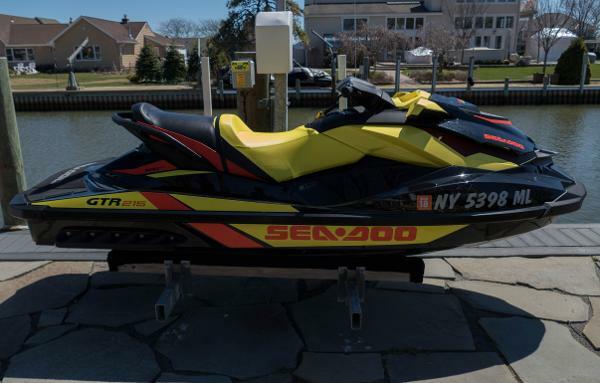 2016 Sea-Doo GTR 215 Strong, powerful, yet more forgiving. 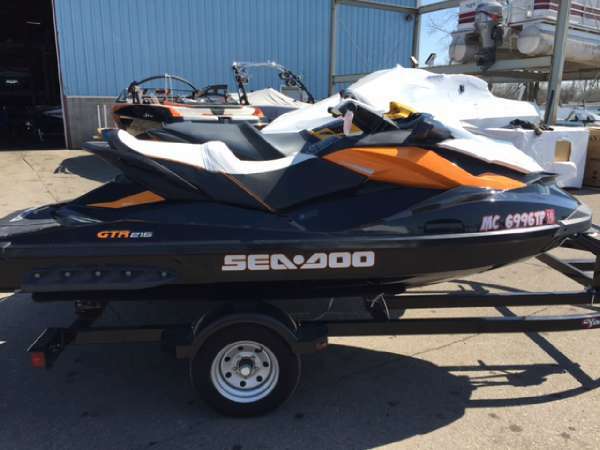 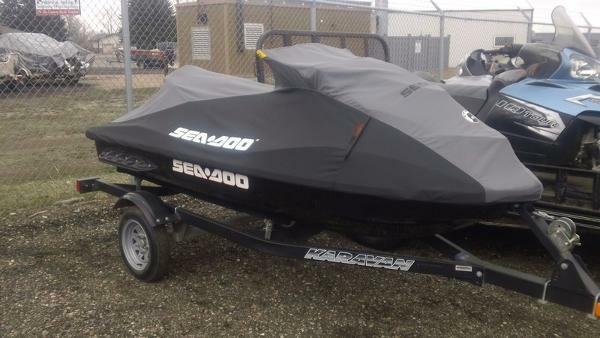 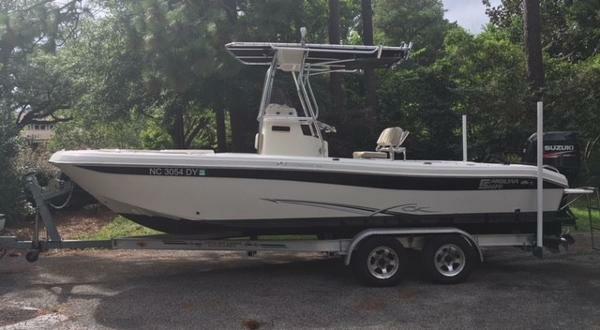 The Sea-Doo GTR 215 watercraft is one of the easiest ways to get into the musclecraft scene. 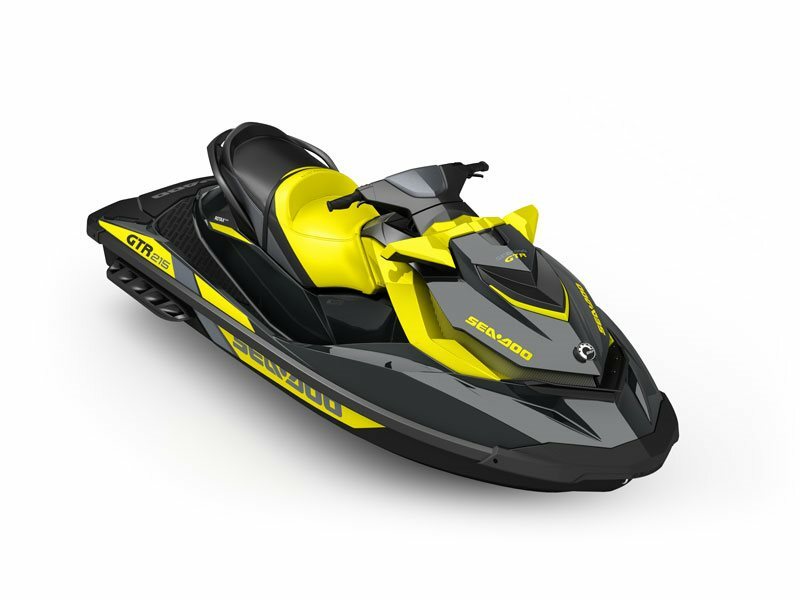 It comes with a supercharged engine that gives the GTR 215 more power than the VXR/VXS. 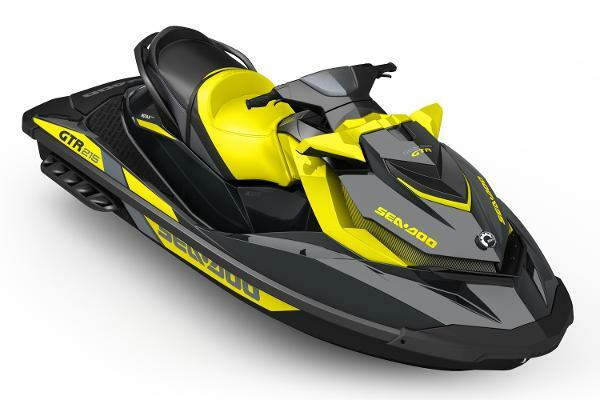 It's also equipped with a high-performance VTS and our exclusive Intelligent Brake and Reverse system. 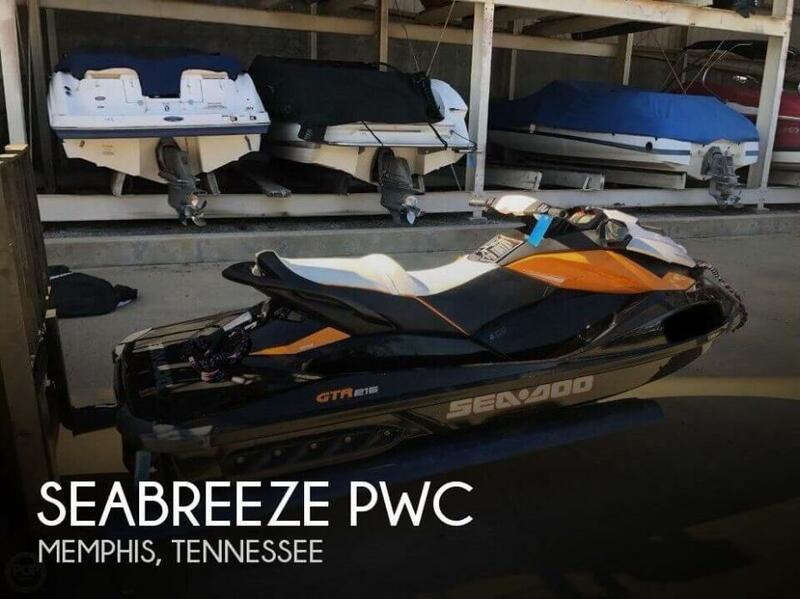 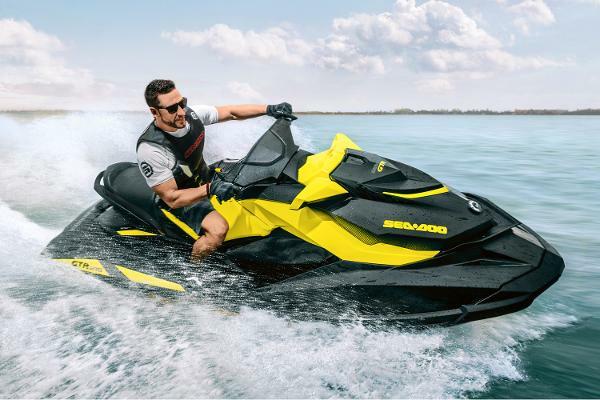 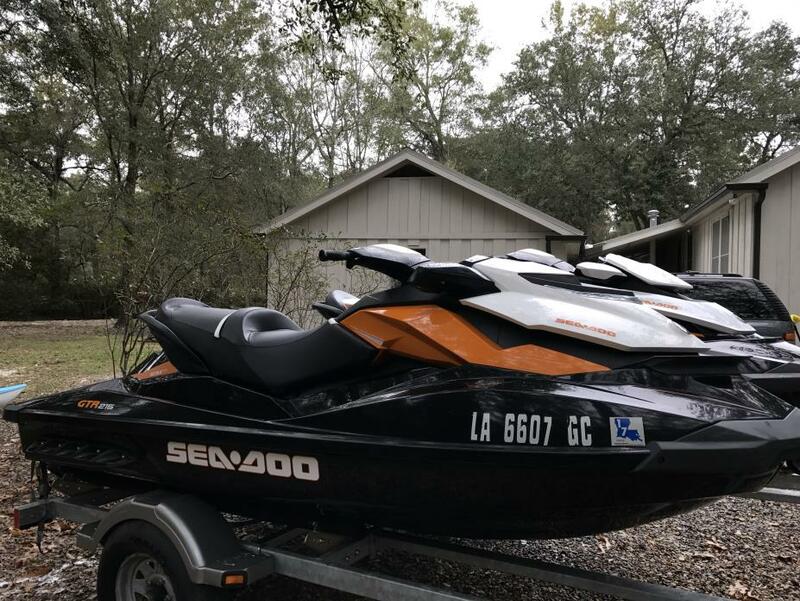 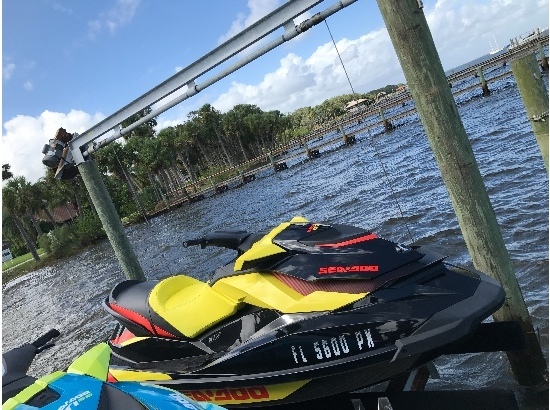 Finally, this watercraft is your quickest access to racing thrills because it is easily tunable with aftermarket accessories. 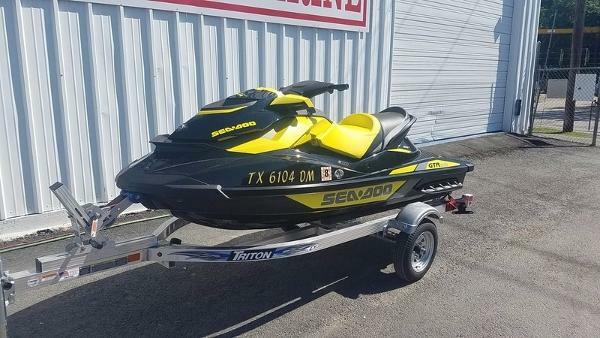 MSRP $ 11999Stop by and see us for an out the door package price!